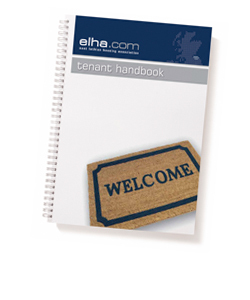 You can download the entire Tenant Handbook as a PDF (the download link is at the bottom of the page), or there are links to the relevant chapters of the handbook at the bottom of the tenant information pages. The handbook is in portable document format. 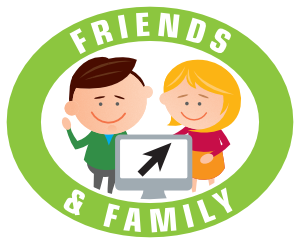 To read it, or any other pdf, you will need to have Adobe Reader installed on your computer.